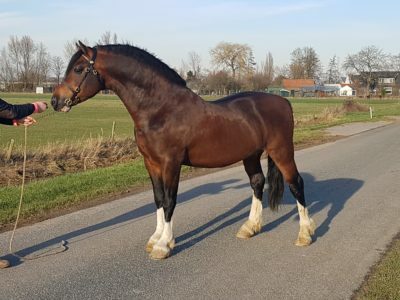 Top class welsh cob stallion. Big mover with a friendly temprament and never bites or kicks. Top class breeder, my mares are scanned in foal, not an easy sale. Based in the netherlands but transport can be arranged ! ‚HOCKETSE‘ mit Welsh – Freunden !